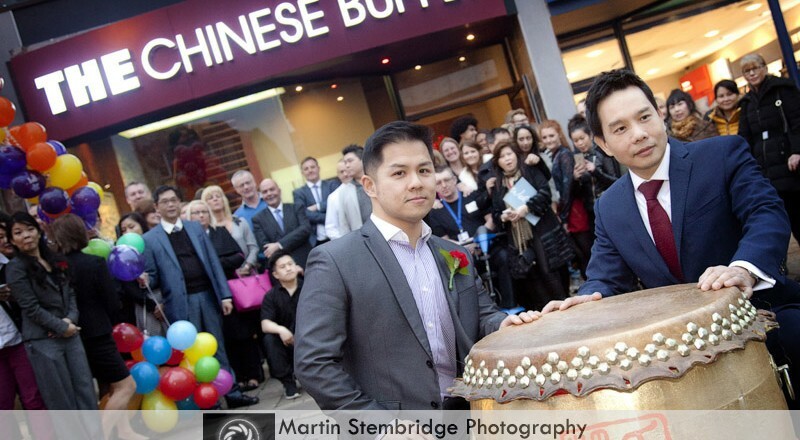 The new Chinese Buffet in Huddersfield has a grand opening. 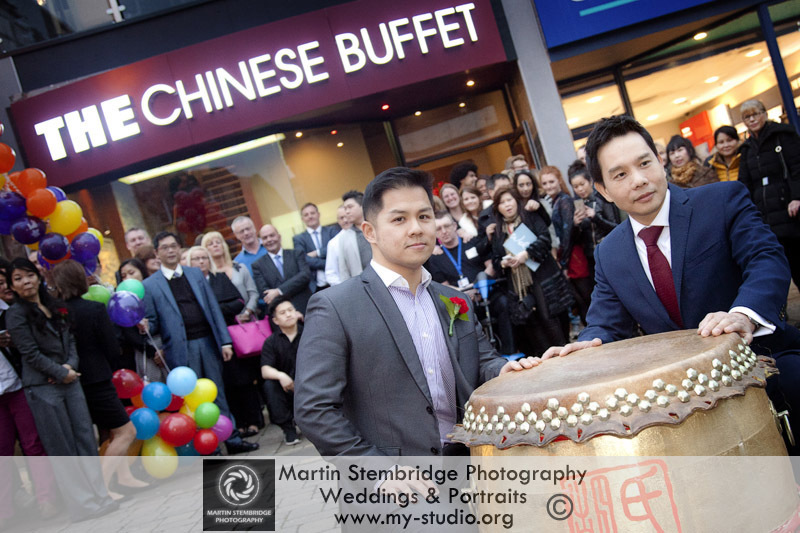 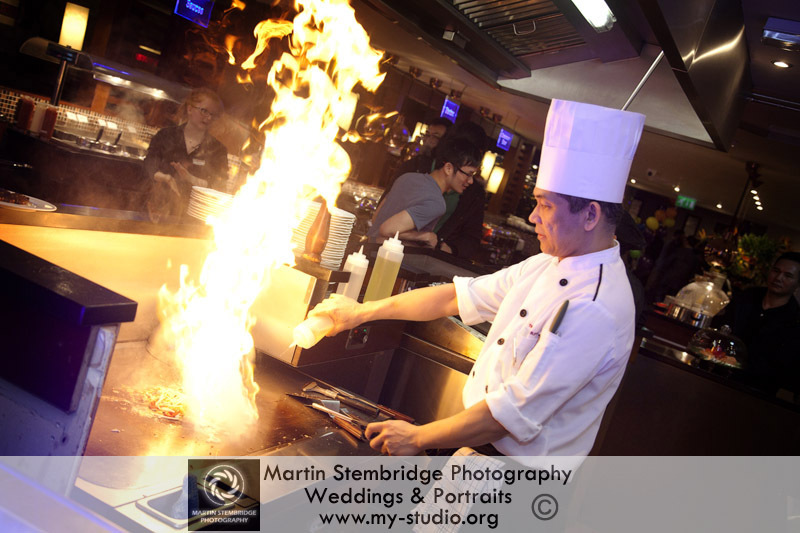 It was great to be part of the grand opening of The Chinese Buffet in Huddersfield. 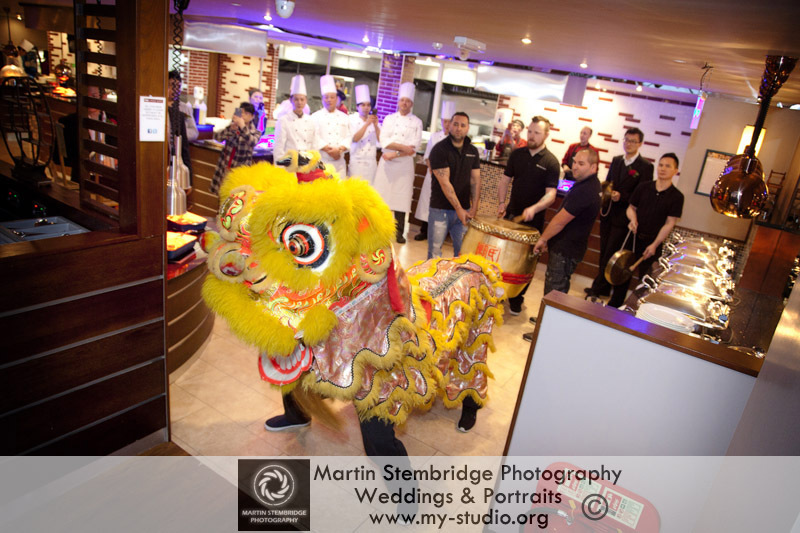 The restaurant was packed and they all not only had superb food but witnessed a traditional Lion Dance. 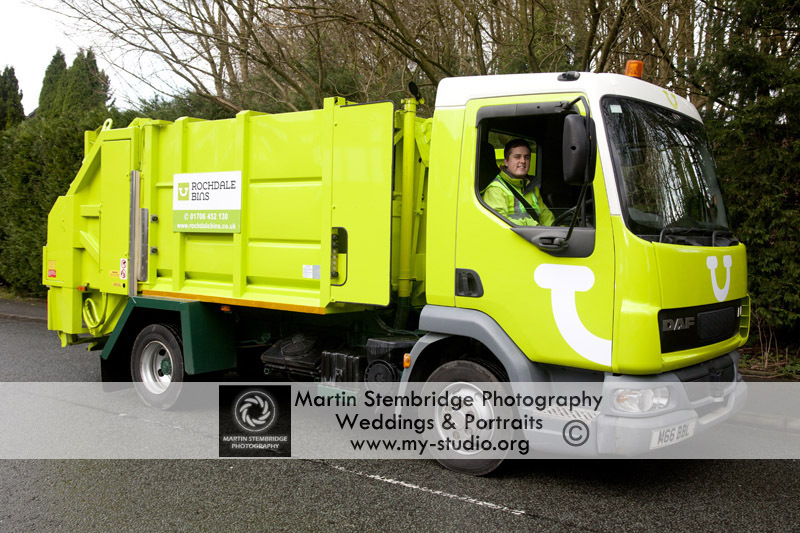 It was great to see Josh & Bury & now “Rochdale Bins” at the studio for some commercial photography. 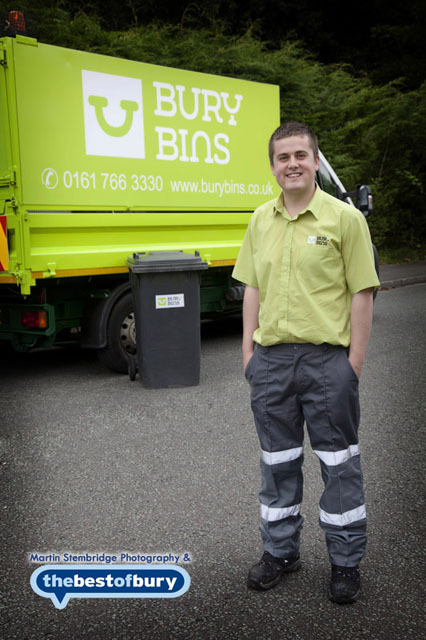 Bury Bins is a private bin collection service who collects your grey bin on the weeks that the council don’t. 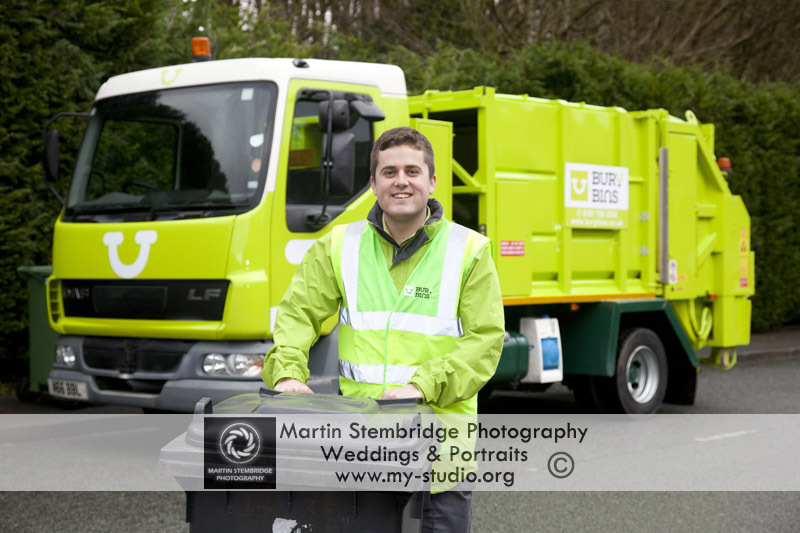 Its been so successful that Josh has now not only branched out and started the same service in Rochdale but has also recently purchased a larger new vehicle. 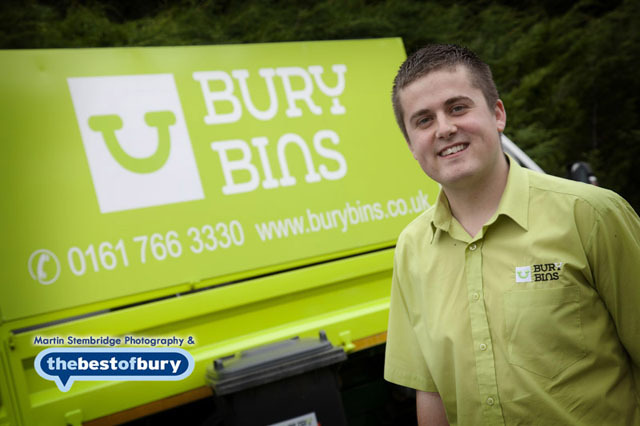 I thought I had heard of most businesses but today we had “Bury Bins” at the studio. 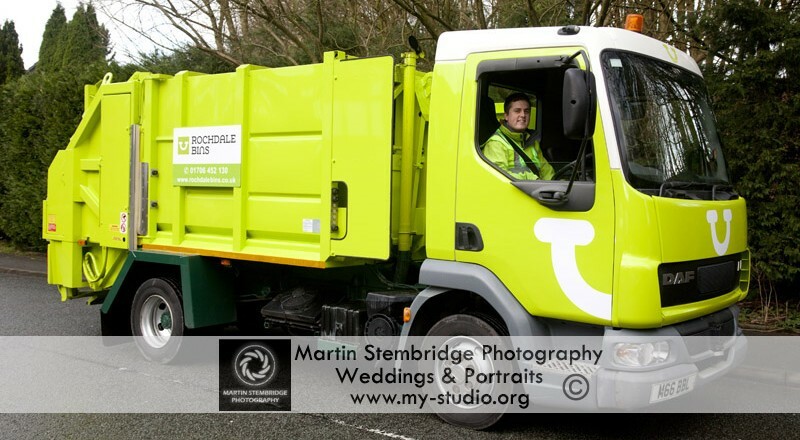 This company help families who cant cope with the reduced bin collections from the council. 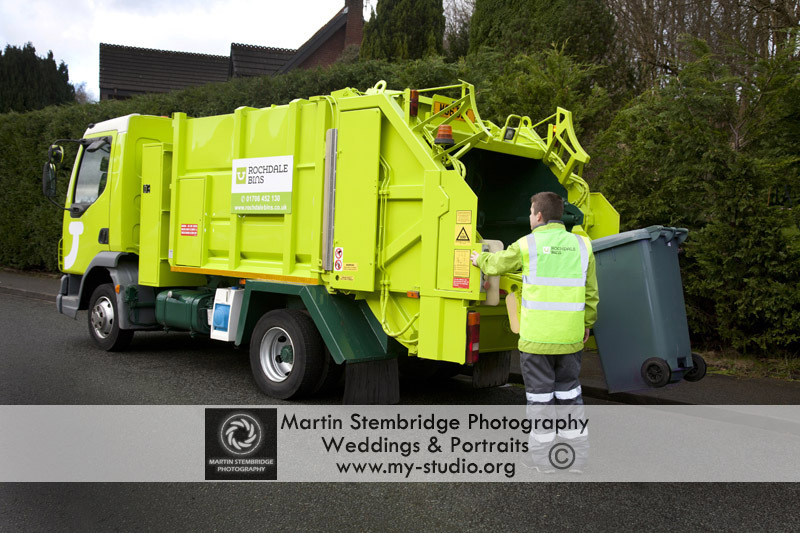 If you find your bin is full and yet you still have weeks to go until the bins are emptied, “Bury Bins” will call and empy your bin for you. 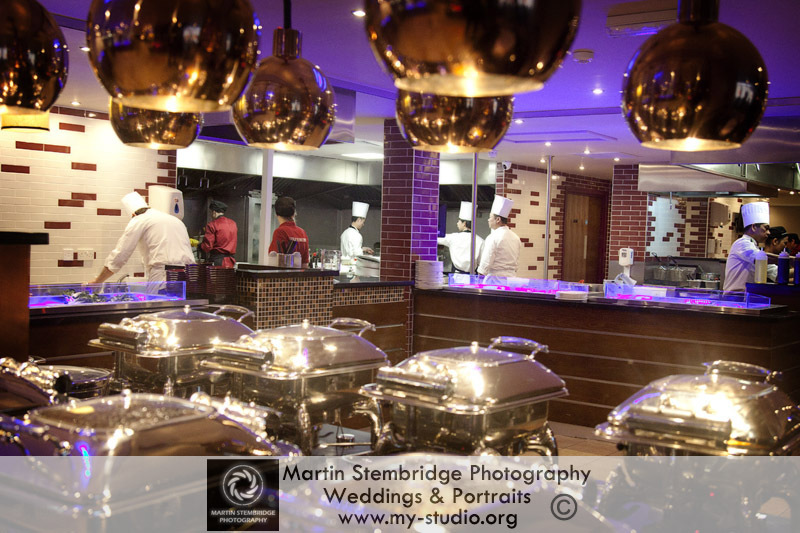 What a great idea !!!!!! 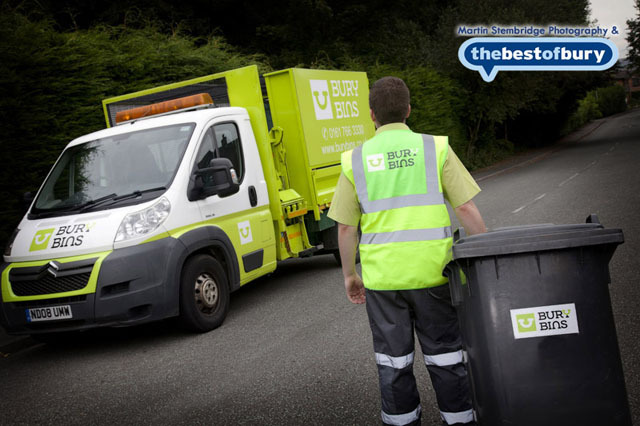 Bury Bins are now a member of “The Best Of Bury”, they have realised the potential of joining a group of recommended Bury businesses to increase their exposure.